Medic Batteries hears it almost every day from our customers: Invisible Fence has a terrific marketing plan. Invisible Fence batteries are designed to work for just about 90 days - and then they will ship you a new Invisible Fence battery (for a hefty fee). So what is this expensive invisible fence battery? A plastic case around a common 1/3N battery, which is readily available for under $5.00! Buy these invisible fence battery replacements in bulk from Medic Batteries and save up to 75% off invisible fence prices. So where is the best place to purchase these invisible fence batteries? 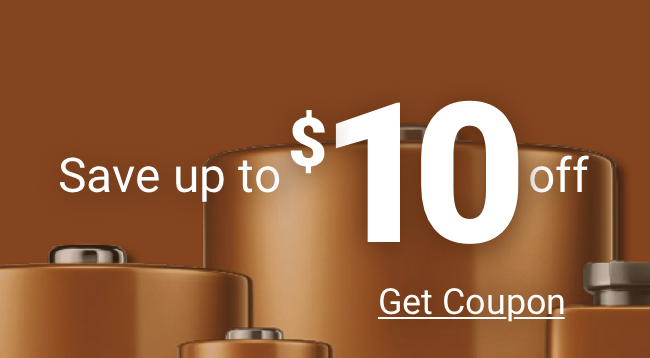 Are you ready for BIG savings on your invisible fence batteries and dog collar batteries? Medic Batteries stocks DL1/3N button batteries used inside the Powercap Invisible Fence. It’s a 3.0 Volt Lithium Non-Rechargeable Battery – sold in a 3 pack or a 6 pack and the DL1/3N batteries from Medic Batteries SHIP FREE. Buy your DL1/3N batteries in bulk from Medic Batteries. Every battery is 100% guaranteed. Our replacements for invisible fence batteries have an excellent shelf life with up to a ten year freshness guarantee. Shop our DL1/3 Battery selection today!